Cherry blossom season (or sakura) is a magical time in Japan. Japanese families and foreigners gather in one of the many parks for a picnic beneath the blooming cherry trees to enjoy the hanami (the tradition of blossom-viewing). This is the most busy time to travel to Japan so you need to plan your trip well in advance. 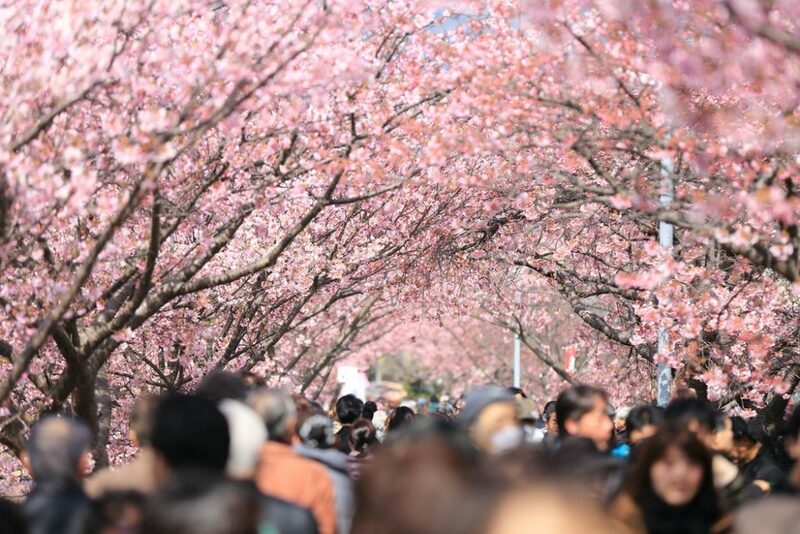 In this article we will give you all the necessary information to plan your 2-week itinerary to Japan during the cherry blossom season. The cherry blossom season in Japan starts in January in the southern island of Okinawa and lasts until May in the northern area of Hokkaido. Full bloom is usually reached within about one week after the opening of the first blossoms. As a general rule, they start falling off the tree about 2 weeks after the first bloom. Based on the 2018 schedule, the sequence of our 2-week itinerary for 2019 will start in Tokyo, followed by Osaka, Kyoto, Kanazawa and will end in Mt Fuji. If you have more time or if you’re traveling towards the end of sakura and you want to try some of the world’s best powder snow, head to the north (Hokkaido). Tokyo will most likely be your departure point due to your flight connection. The capital has many green spaces that transform into public cherry blossom viewing spots; there are numerous picnic-friendly parks with cherry trees. One of best places to taste Japan’s (street) food. Food scene here is incredible. You can add an optional day trip to Yoshino, a small mountain village surrounded by over 30.000 cherry trees planted at different altitudes so they all bloom in succession. Probably the best sakura destination – and the most crowded one – simply because there is so much to do and see at this time of the year. Make sure to allocate at least 3 days to Kyoto. Kanazawa’s castle garden is a wonderful spot during cherry blossom season and has a direct train connection with Kyoto (and Tokyo). 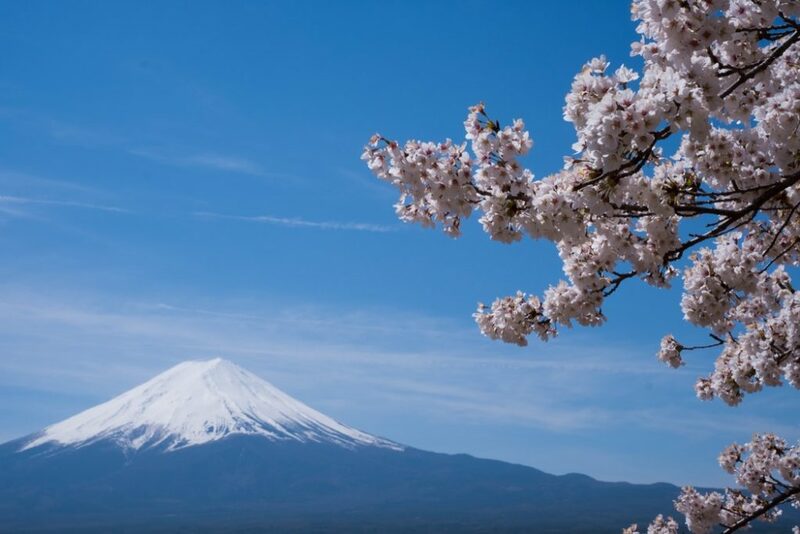 Mount Fuji is one of the most picturesque places during cherry blossom season. If you like hiking and don’t mind a physical challenge, you can try hiking to the top of Mt Fuji. 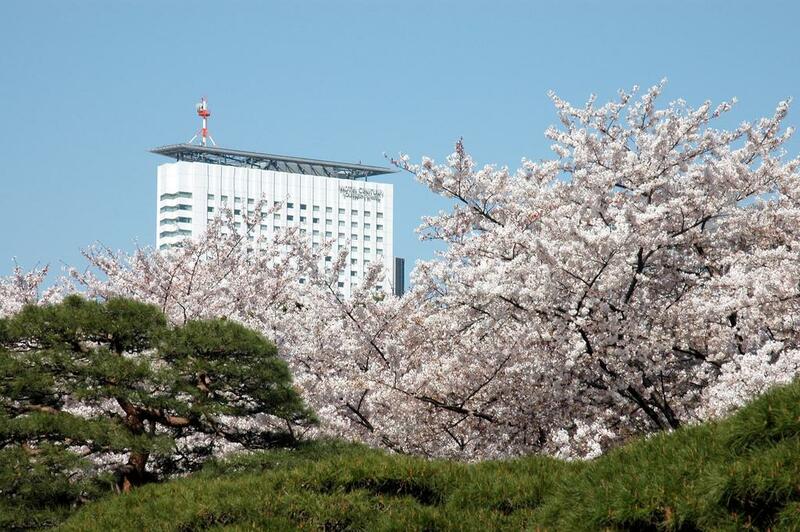 Due to its higher elevation, the cherry blossoms in this area tend to open later compared to the cities. Shinjuku and Ginza are the best areas to stay in Tokyo for first-time visitors. Shinjuku is a large commercial district, it’s Japan as we know it from tv with neon lights, huge shopping malls, buzzy streets, modern skyscrapers and it houses one of the world’s busiest stations – Shinjuku station. Odakyu Hotel Century Southern Tower has an excellent location with just a few meters walking distance from Shinjuku station. 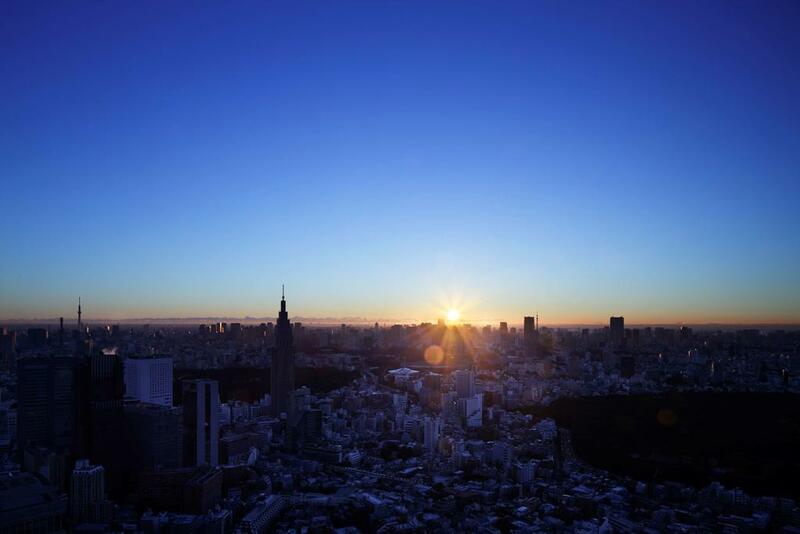 Park Hyatt Tokyo is one of Tokyo’s most popular – and exclusive – hotels. The iconic hotel bar New York Bar Grill – located on the top floor – was featured in the movie “Lost in Translation” and is an important tourist attraction on top of many bucket lists! 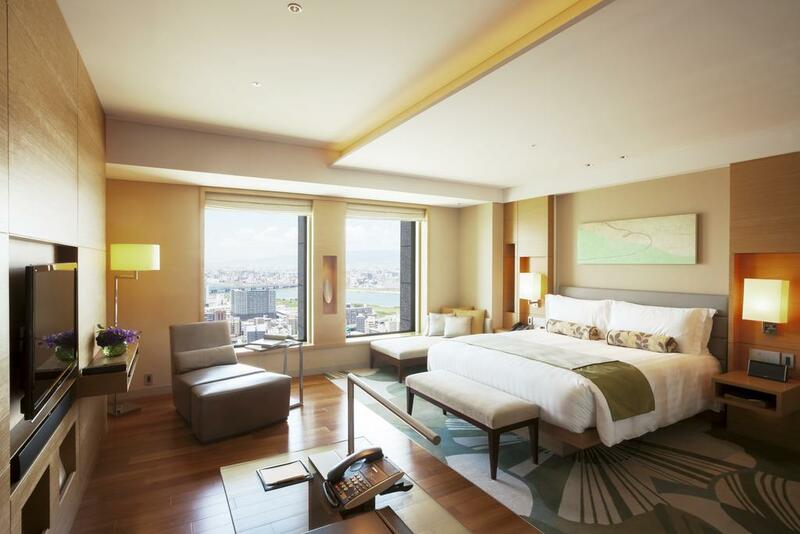 If you’re lucky to stay overnight, you might as well go for the room featuring views of Mount Fuji! Ginza is just one subway station away from Tokyo station, with excellent railway connection. It houses some of Tokyo’s most luxury shopping malls and upscale hotels. Its main shopping street, Chuo Dori, becomes pedestrian-friendly during the weekend. Millenium Mitsui Garden Hotel is conveniently located near Ginza Subway station, which will take you in less than 10min to Tokyo station. One of the best areas to stay in Osaka is Kita (which literally means “north”). It’s an important commercial district with a very convenient location. Kita includes Umeda, the major transportation hub in Osaka and just one stop away from the Shin-Osaka train station where you’ll arrive by train from Tokyo. 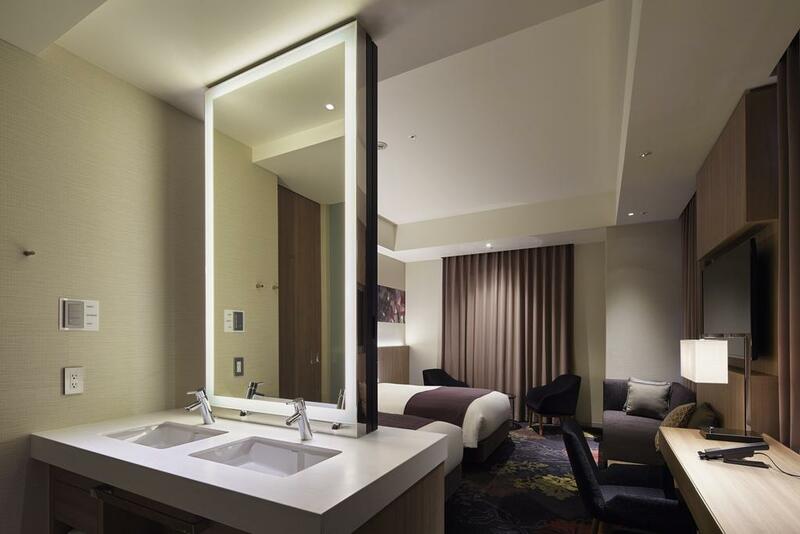 Hotel Cordia Osaka is a new hotel – since Feb, 2017 – and is just a few minutes walking from several major transportation hubs. 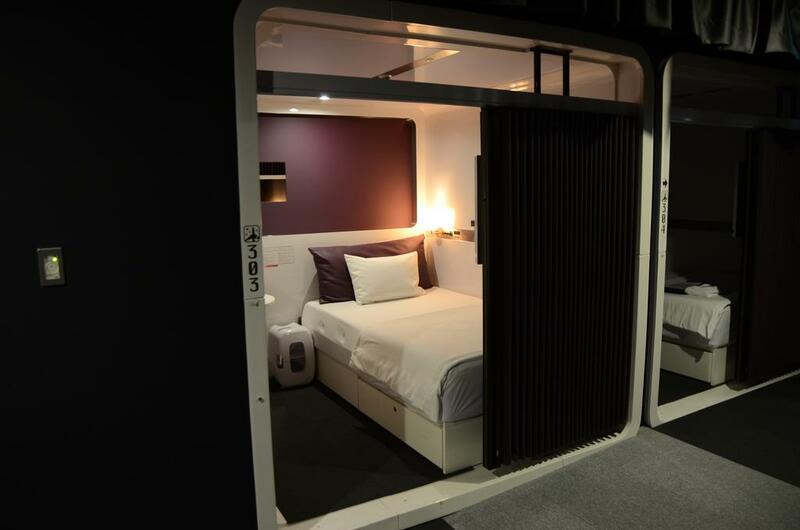 If you’re looking for a cheap accommodation, try the capsule hotel First Cabin Midosuji Namba. For those traveling on a special occasion, get pampered at the InterContinental. 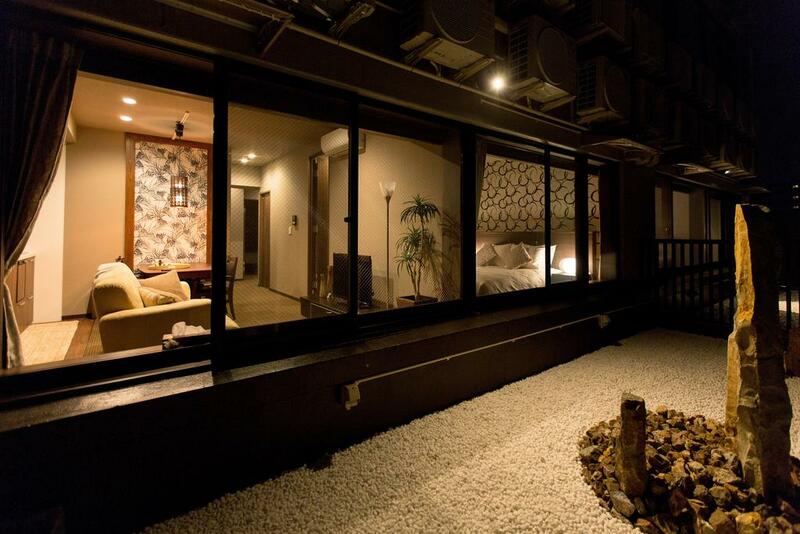 Downtown is the best area to stay in Kyoto for first-time visitors. It’s a relatively small area, located on the west bank of the river Kamo and can be explored on foot. Shops, food markets, malls, restaurants and bars are all easily accessible. 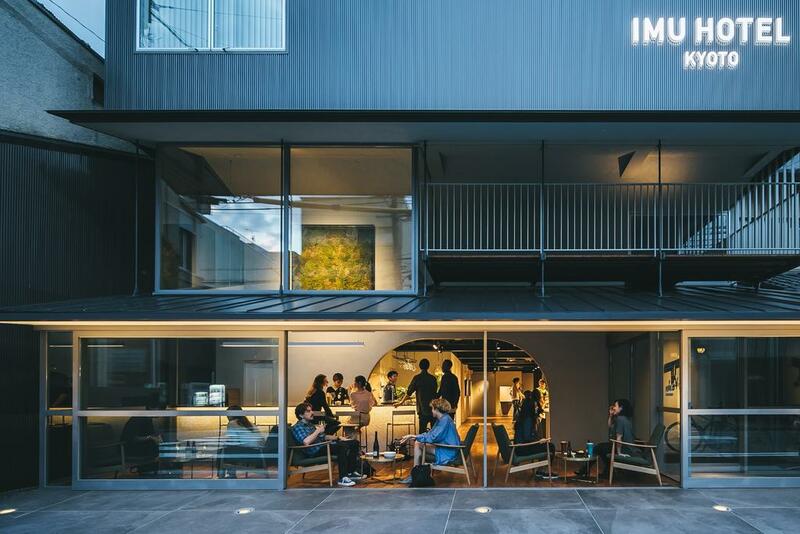 Imu Hotel Kyoto has been recently opened (August 2018) and provides modern chic, Japanese-style rooms (with futon beds). 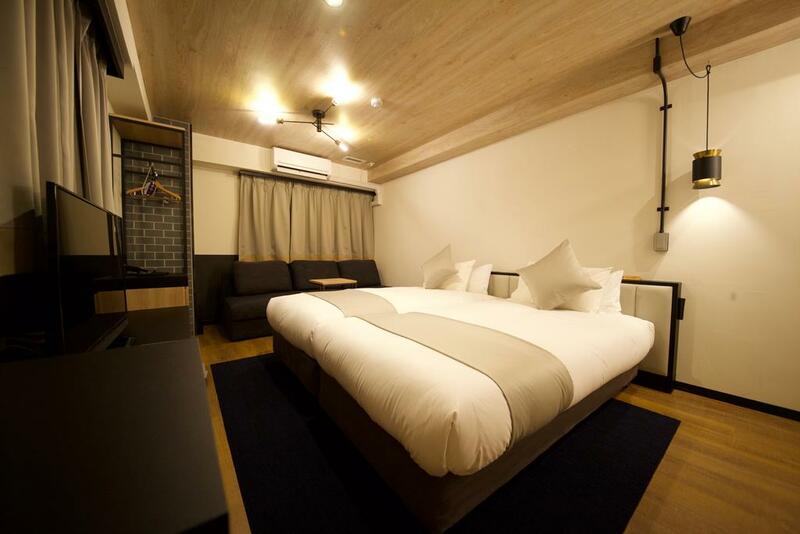 If you’re traveling with a group of friends or family, then you’ll love the comfort, location and style at the Aoi Kyoto Stay, a holiday house. 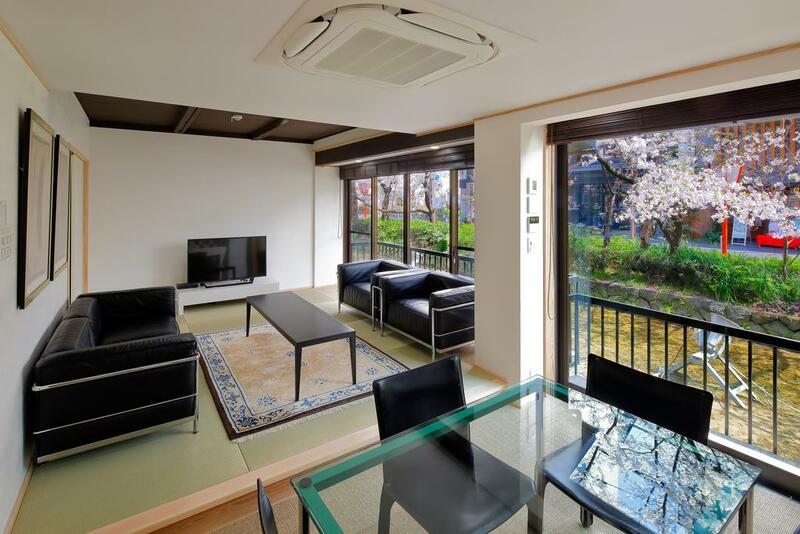 For a convenient stay at an apartment or suite, choose for R&Run Kyoto Apartment & Suites. Kanazawa is a relatively compact city with the main hotels located not too far from the central station. Kinjohro offers unique, Japanese-styled accommodation just 400m from the castle. 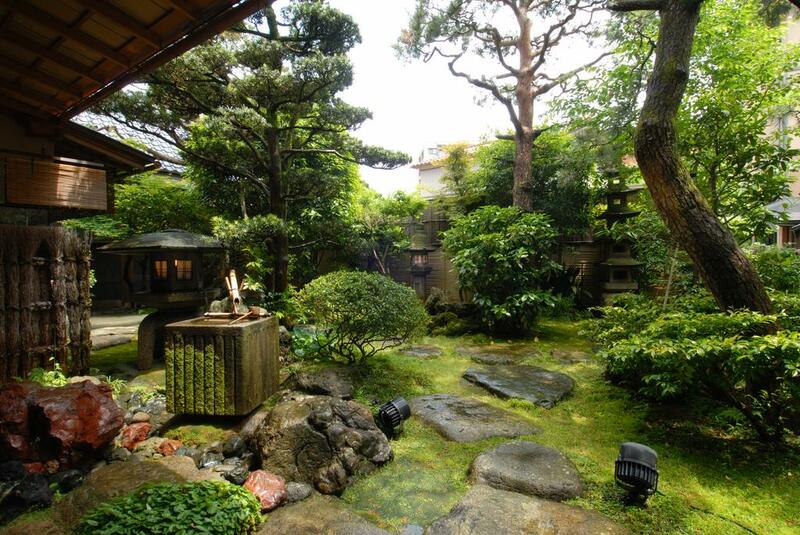 Guests can enjoy on-site breakfast and dinner at this typical ryokan. 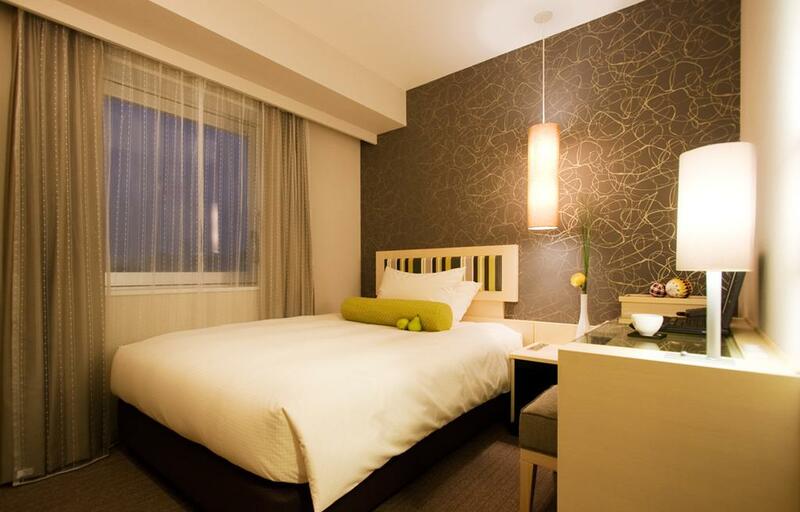 For a more contemporary look at a central location (and reasonable price), stay at Hotel Resol Trinity Kanazawa. 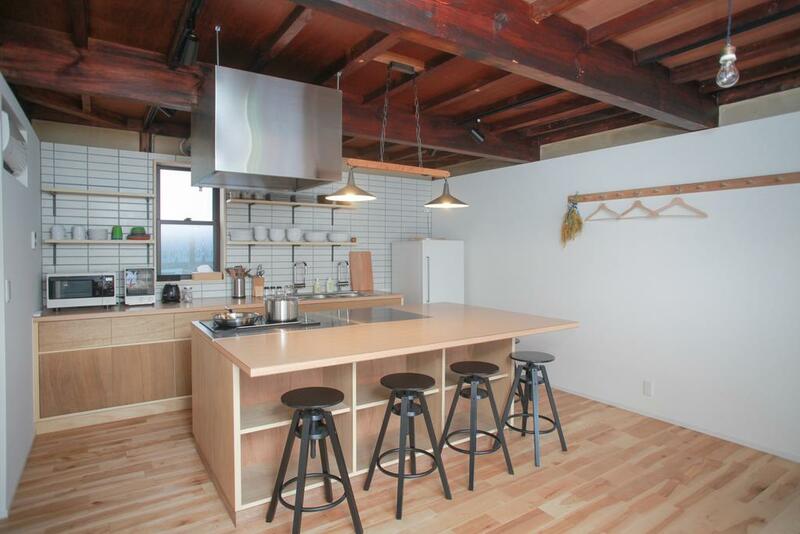 If you’re traveling with friends or family, check out this nice holiday home, INTRO Tamagawa, which fits up to 8 persons. 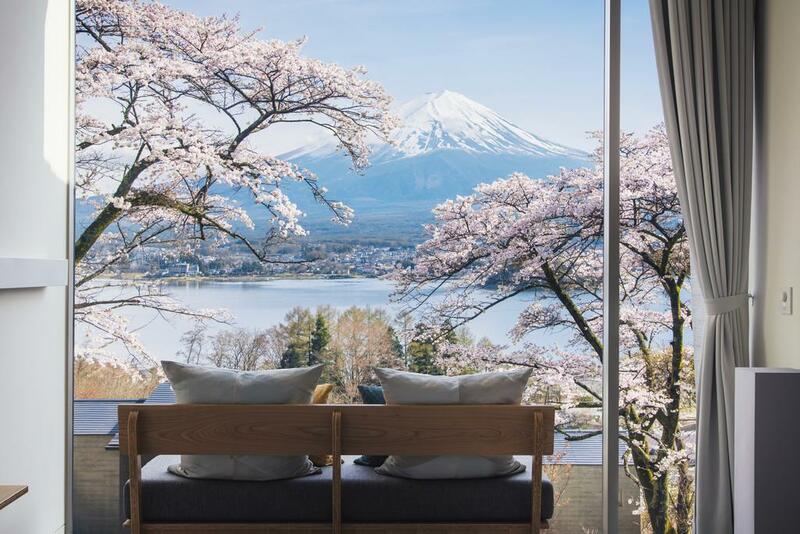 Stay anywhere near Lake Kawaguchi in one of these properties with views of Japan’s most iconic natural beauty; Mount Fuji. 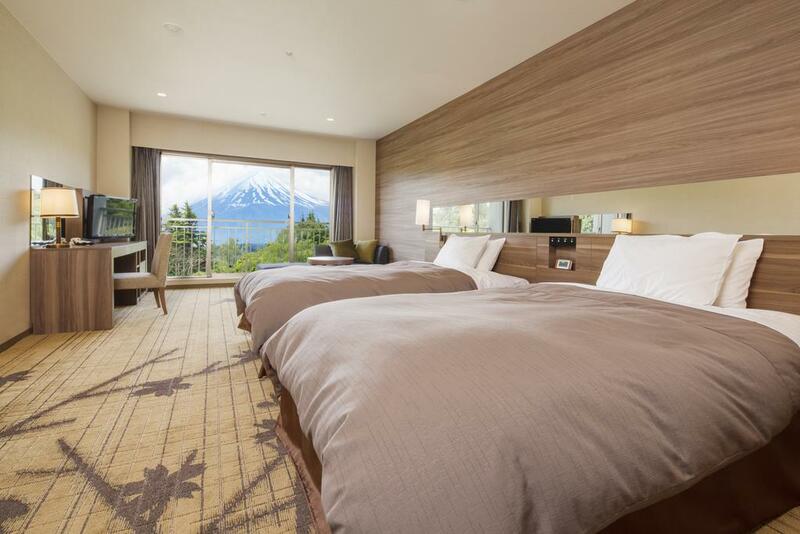 Fuji View Hotel – as the name reveals – overlooks Mount Fuji and Lake Kawaguchi and is surrounded by gorgeous Japanese gardens. 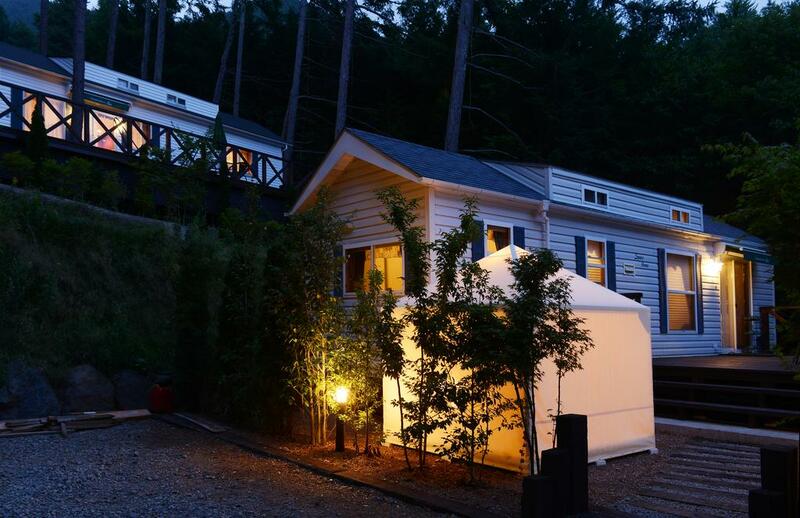 If you’re looking for a cool outdoor experience, stay at one of the cottages of Kawaguchiko Country Cottage Ban. If the latter is too rough for you, try the HOSHINOYA Fuji, a fine luxury glamping resort nestled in a tranquil red pine forest. 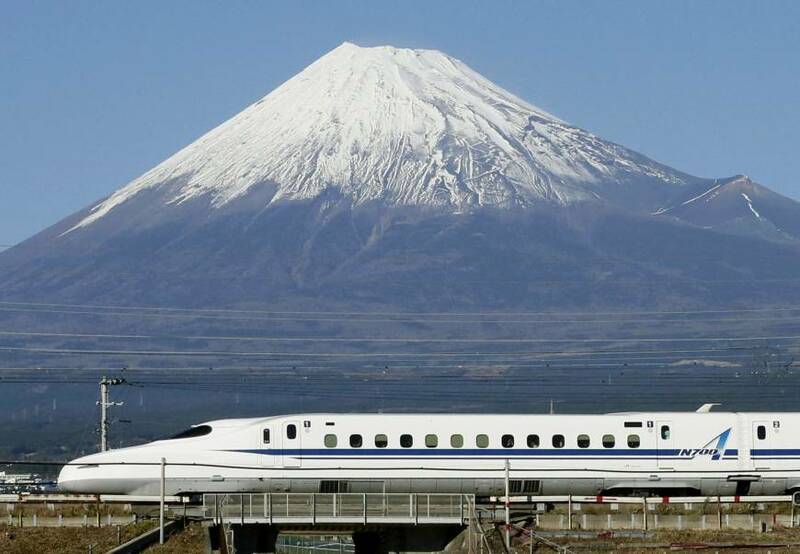 Japan has an extensive railway network and is the fastest, most efficient and cheapest way to move around cities – trains are punctual, reliable and very clean. Japan Railways (JR) Group operates most passenger trains. You can save money and buy a Japan Railway Pass, which allows you to travel on all JR trains and buses including free seat reservation. A pass costs USD252 for 7 days, USD402 for 14 days and USD514 for 21 days (there’s a reduced ticket price for kids under 11 years old). This is a real bargain knowing that a round trip train ticket from Tokyo to Osaka costs the same as a 7-day train pass. 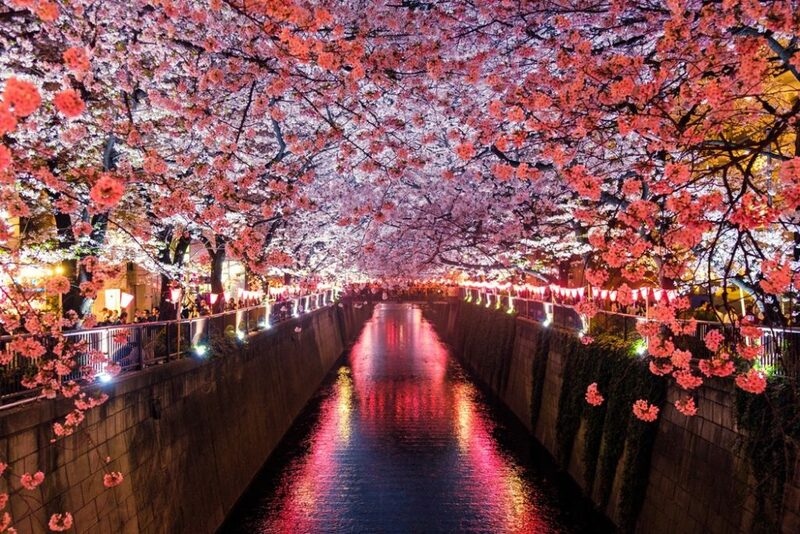 Traveling to Japan during the cherry blossom season is on many people’s bucket list. Hotel rates during these weeks tend to increase considerably and many properties are sold out months in advance. Contact us for your tailor-made itinerary to Japan.